Is your current food mood: snack mood? 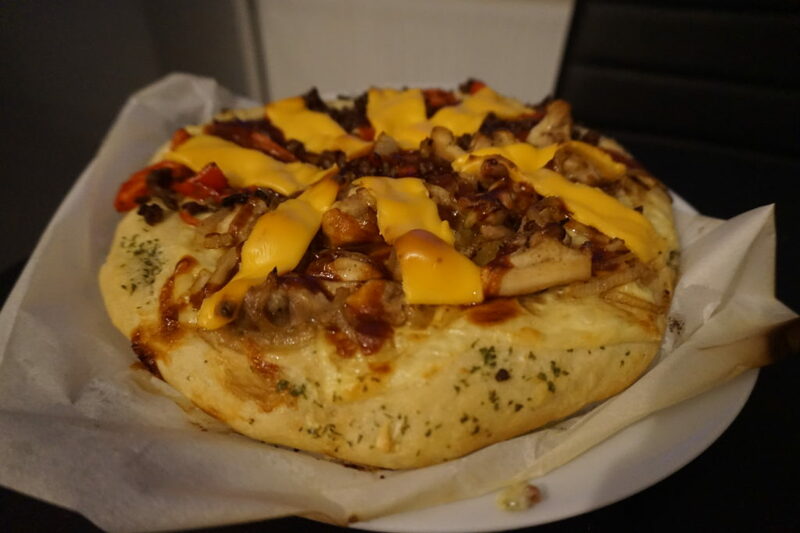 Have a go with this BBQ Pizza recipe with two flavors. Why have one if you can have more? Happy weekend food!